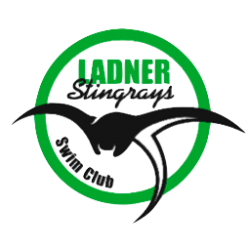 Both the Little Stingrays and the Basic program require a separate fundraising deposit fee by cheque or cash. This fee can be worked off during the season through a variety of fundraisers and sales. See the table below for the available fundraiser events. As other fundraising opportunities become available, they will be shared with families. 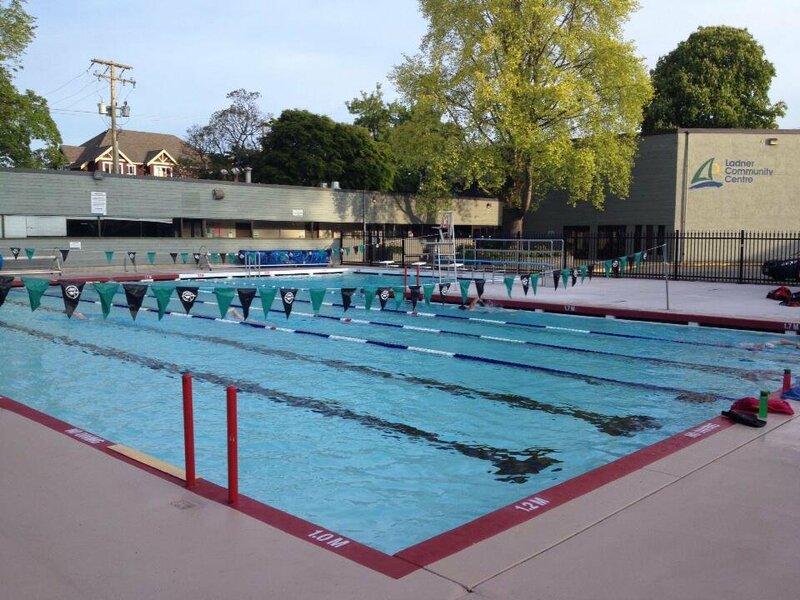 Most people don’t realize it but our registration fees only cover about 50% of our yearly expenses— the major costs our club is faced with are pool rental, coaches salaries and meet fees. With ever increasing costs, a main goal of the executive is to keep our fees affordable for all families. Therefore, we must rely on fundraising and donations for the rest. Bottle Drive (FAQ) – May 2017. Route Maps: Routes 1-7, Routes 8-19, Routes 20-24, Routes 25-35. Bottle Drive sign up….COMING SOON!